The spike in business activity requires efficient hiring and quick onboarding of holiday staff. In the process sales managers need to ensure operations continue to run smoothly as temporary hires learn the ropes. During this period, it is essential for sales managers to quickly train their new hires so they can effectively support the anticipated business, while sustaining a high level of customer satisfaction. In the 1960s, the Philadelphia police officers had to maintain law and order when shops stayed open on the Friday after Thanksgiving – dealing with endless traffic and civilian disorder – and so began calling this day ‘Black Friday’ due to their long shifts to handle this situation. Today, the day is more popularly known for being able to move companies ‘from the red to the black’ due to the huge sale volumes that take place on the day. Deloitte have already estimated that holiday sales could reach up to $1.1 trillion. In 2017 Europe Cyber Monday revenue increased by 39%, while orders increased by 12% and average order value increased by 25%.This impact cannot be understated, for this is a period that all businesses aim to capitalise on. Nearly 2 out of 3 customers having a shopping app on their phones. Mobile phone purchases and e-mail marketing are prime sales channels that customers use to interact with retailers. With mobile marketing, data-driven campaigns are important to target the right customer, through the right sales channel and at the right time. Millennials discover products on social media, converting it into a key platform for retailers to place targeted advertisements. Video content marketing is the best media for engaging with customers. These are trends that sales leaders need to consider when looking to make the most of the holiday sales period. New employees hired for the holiday sales period need to be brought up to speed with these best practises, learn about the company, its business, its processes, and customer service expectations. This training of new hires quickly increases in complexity with the scope of work involved. While brick-and-mortar stores with limited online presence need more checkout and warehouse support staff, sales managers in large retailers with a significant online presence and e-commerce businesses especially, have a broader scope of activities, tools and processes for new hires to learn within a limited timeframe. Depending on the different sales channels a business uses to reach its customers, it follows that these channels will need more staff to handle the increased customer demand during the holiday sales period. All customer-facing retail employees need to be trained on the multiple campaigns running to draw in shoppers. Streamlining the experience across channels is key to deliver on the demands of today's shopper. 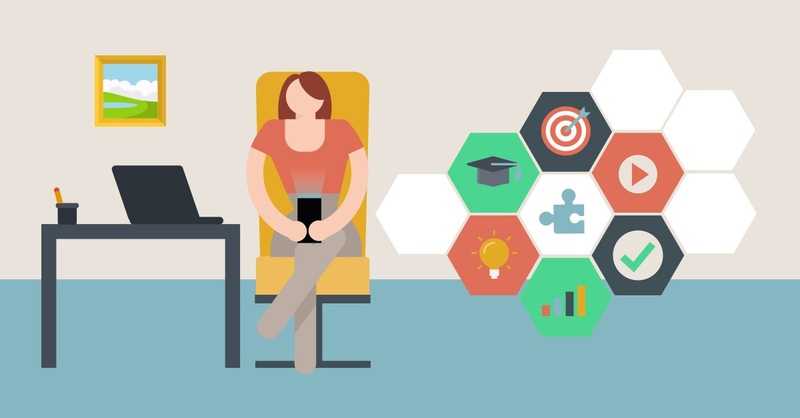 As online ads target more customer segments and require greater personalisation, new hires will need to learn the requisite digital marketing skills and how they are used in the specific company context. Similarly, with social media channels – where customer communication will spike during the holiday sales from the above online ads and require timely customer service – new employees must understand how to respond accordingly to numerous requests, manage expectations and fulfil demands within established service levels (also considering that both good and bad customer review spreads quickly on social media). E-commerce stores are a growing preference for customers, especially accessible from mobile phones and through mobile apps. Like physical stores, e-commerce during the holiday sales period need to run smoothly and not frustrate the customer experience. This will also require additional hires to support the sales mechanism and use the data therein to optimise the online ads and social media marketing and interaction. 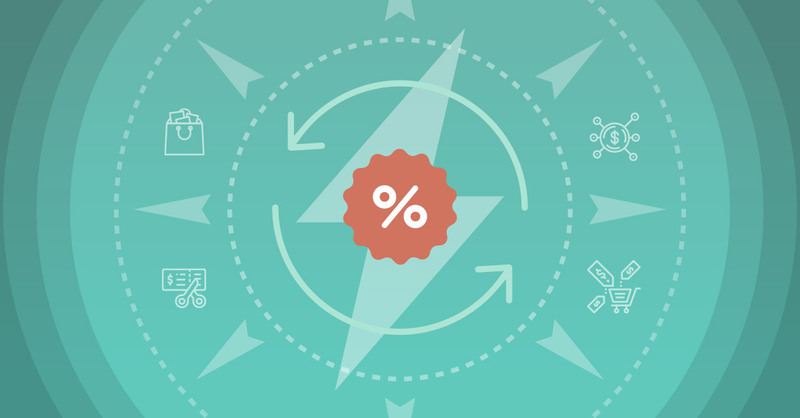 With the holiday sales comes the opportunity for revenue and profit. Likewise, with the challenges sales managers face when making new hires comes the opportunity for effective employee training, engagement, and productivity. This is also important for existing and experienced staff who have experienced numerous business cycles and can boost sales performance with a timely refresh of relevant product knowledge. 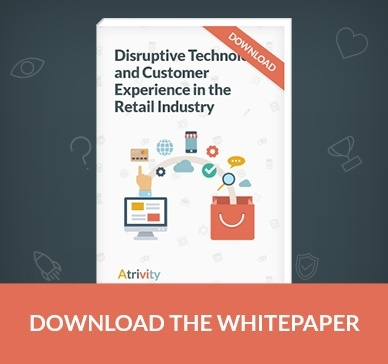 The Atrivity game app provides a microlearning platform to deliver the product, promotions, and sales content needed for holiday sales staff absorb quickly. 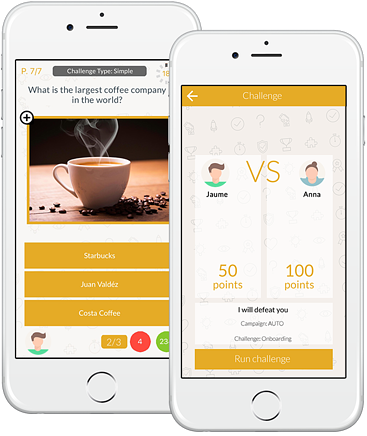 Atrivity gamifies the learning experience for training new staff through trivia games that use questions and answers from training material or product information. In the context of holiday sales, this is an efficient and effective way for sales managers to onboard new hires considering how busy this time of the year is. See how it works. 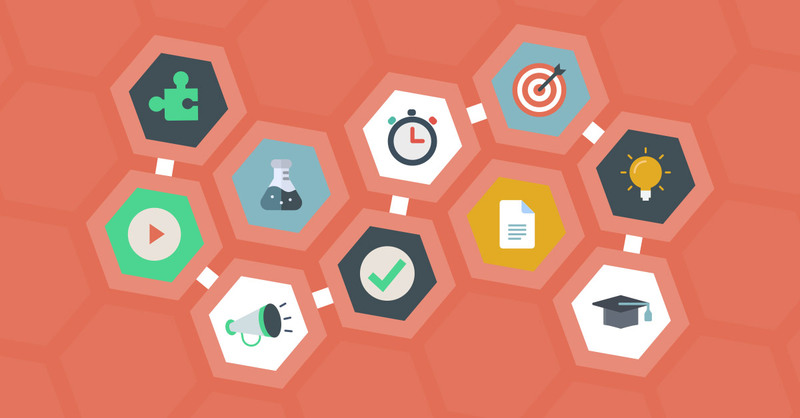 In addition to the efficient training of staff, gamification provides a tool that empower employees and channel sales partners to learn remotely, in spurts of only minutes that supporting low impact on salesfloor coverage. Sales managers keep their staff updated with continuous support, while each party stays focused on the task at hand – serving customers and generating revenue. The holiday sales period is not only a great time for engage with customers and boost sales revenue, but also an opportunity for sales managers to strengthen their sales channels and empower new hires with effective and efficient training through engaging gamification. Un juego de trivia personalizable para empresas. 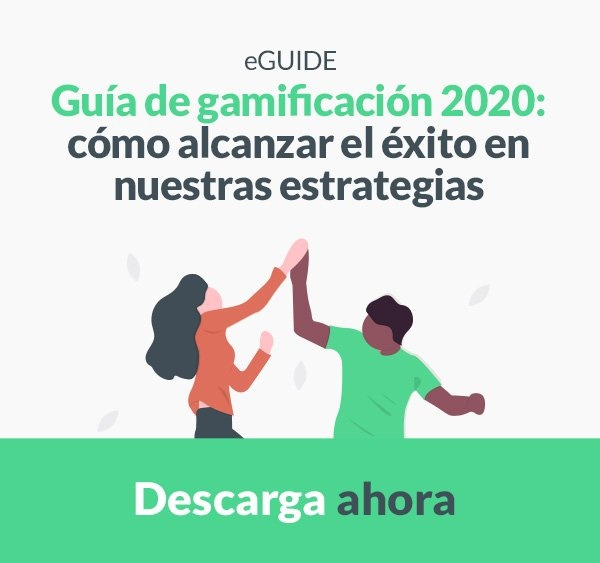 Sube tu contenido en forma de preguntas y haz jugar a tus usuarios. El promedio retiene un 25% más de info en sólo 5 días. ¡Prueba un juego demo gratis!